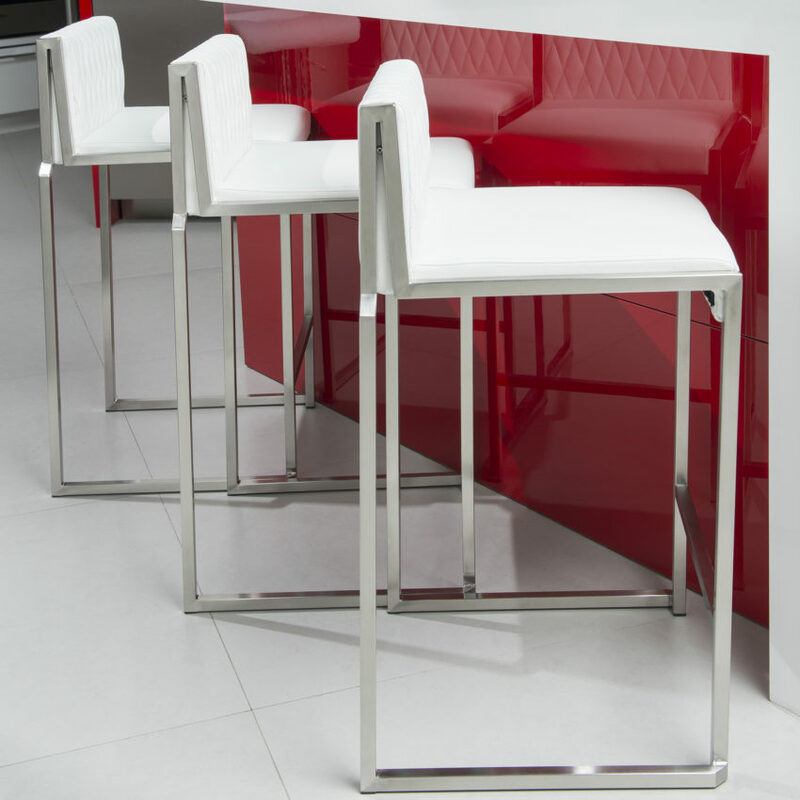 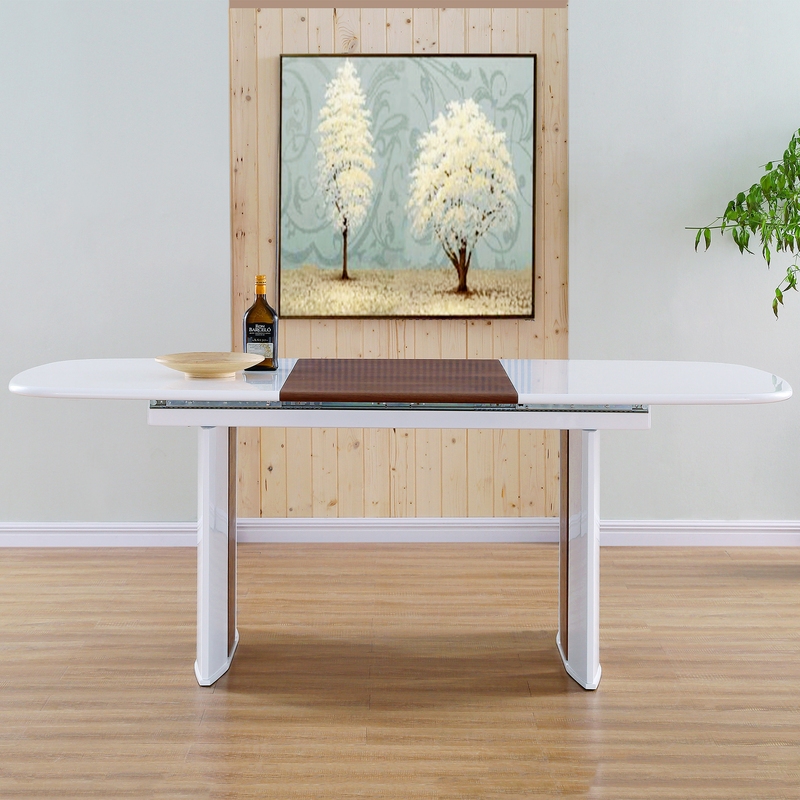 Our bar furniture combines contemporary design with comfortable quality. 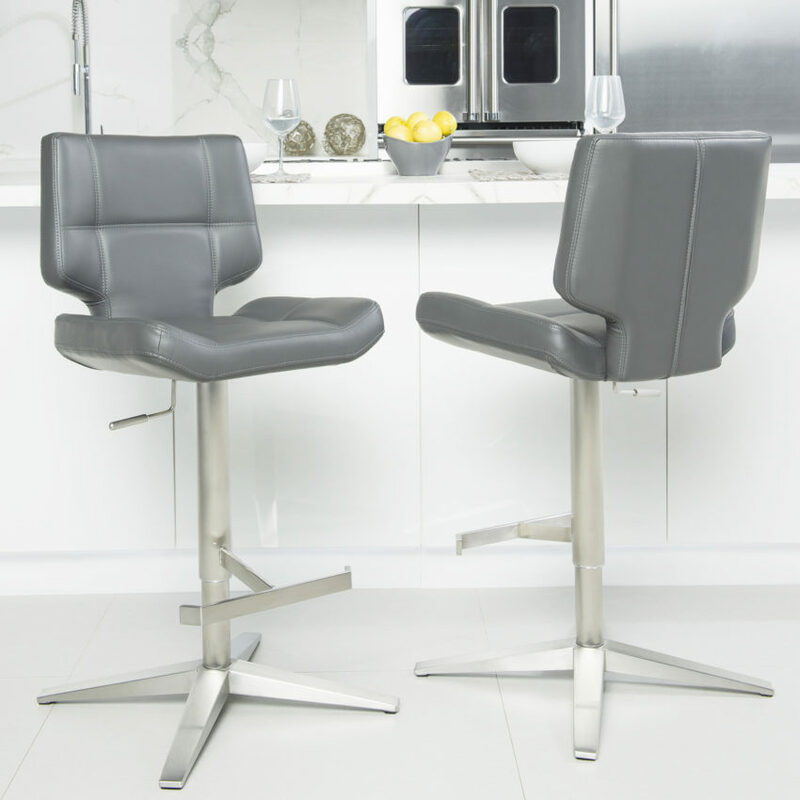 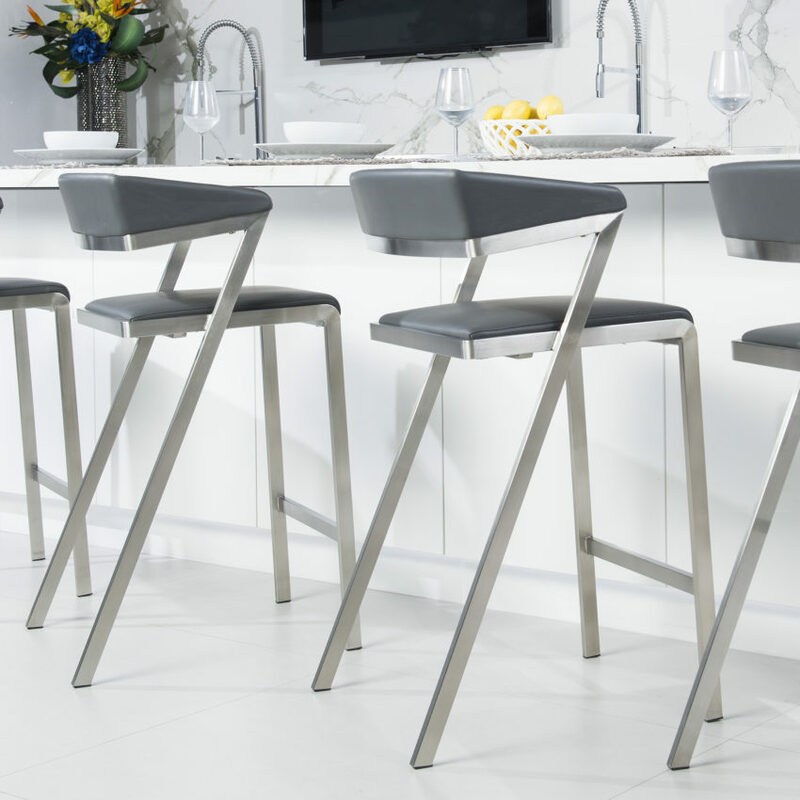 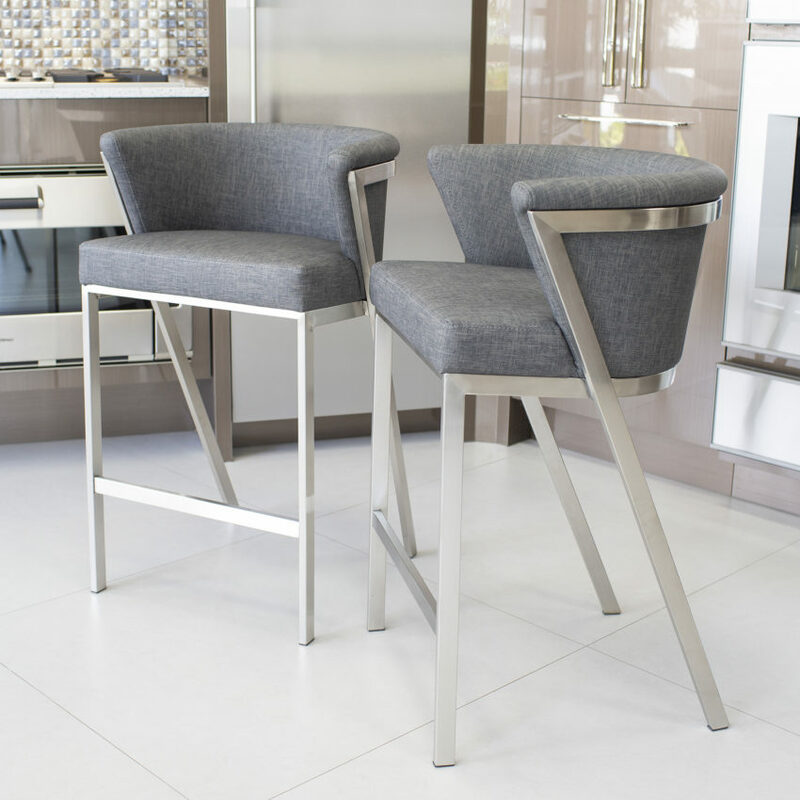 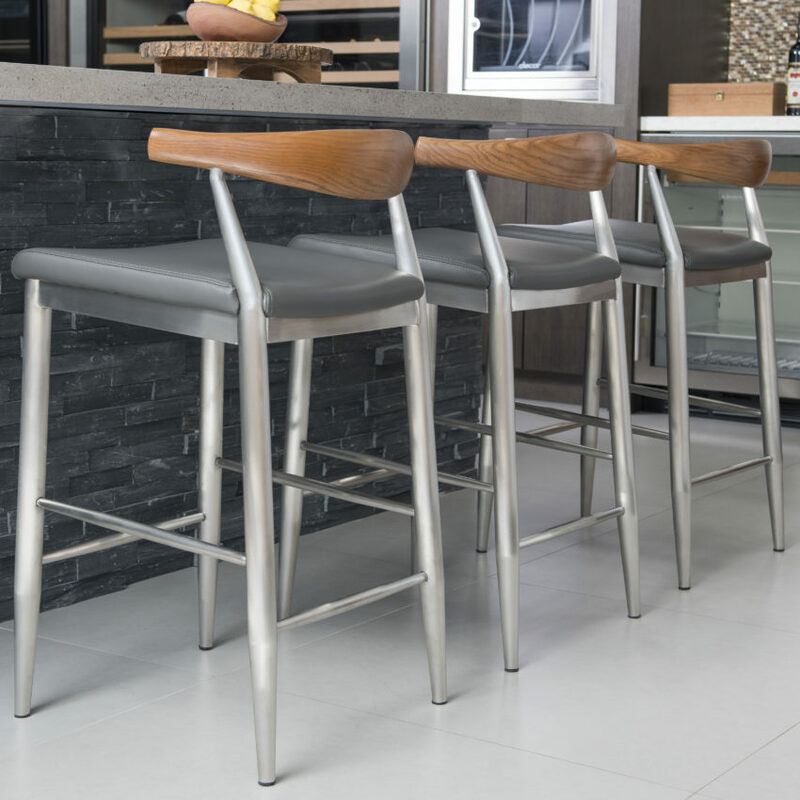 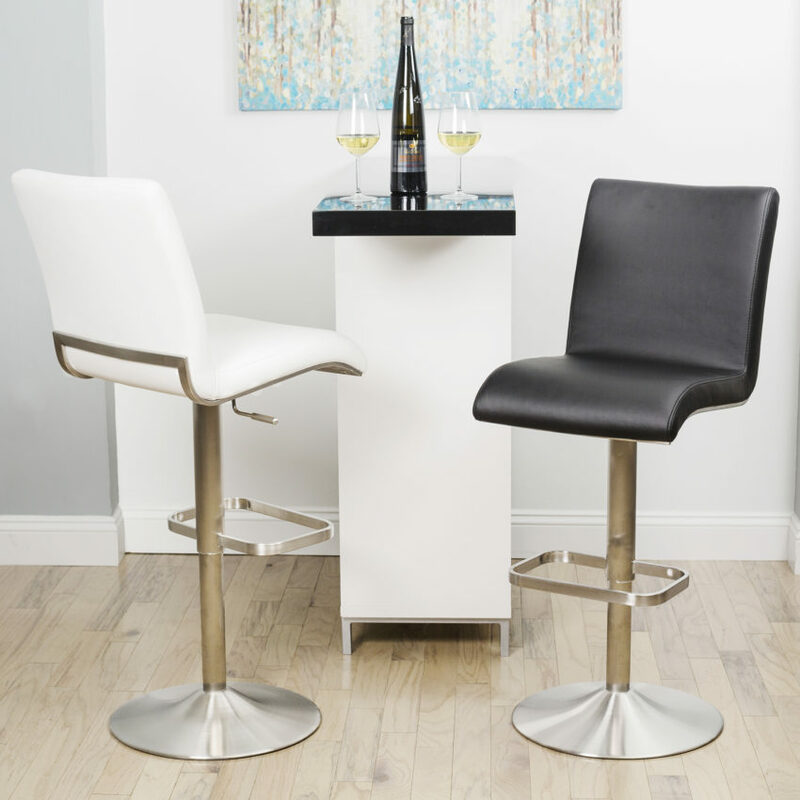 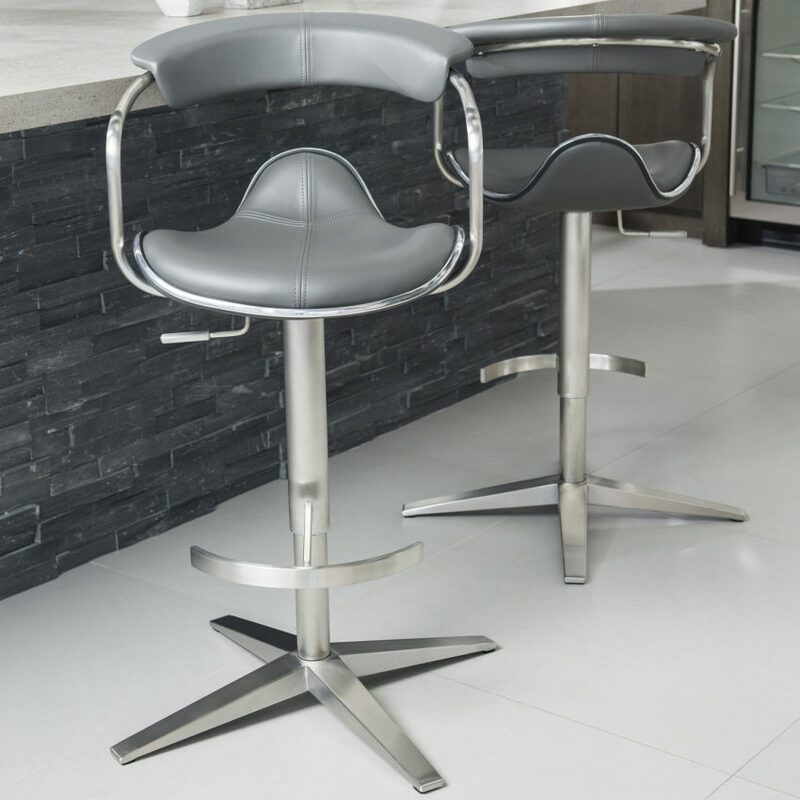 Modern swivel stools are fully functional with adjustable bases to perfectly fit any living space. 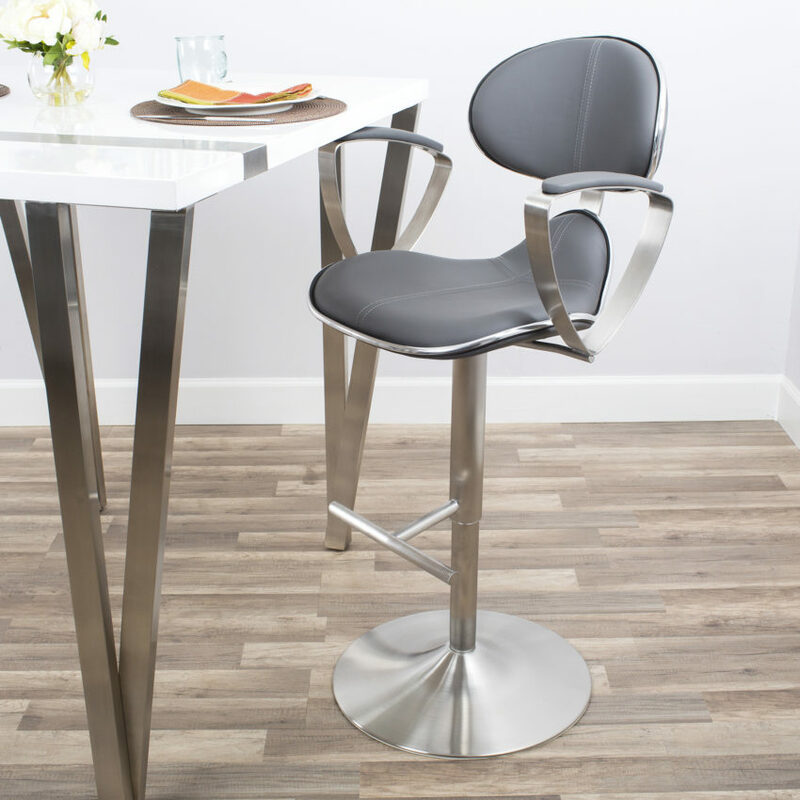 Complimentary pub tables offer thick glass tops and come in a variety of heights.